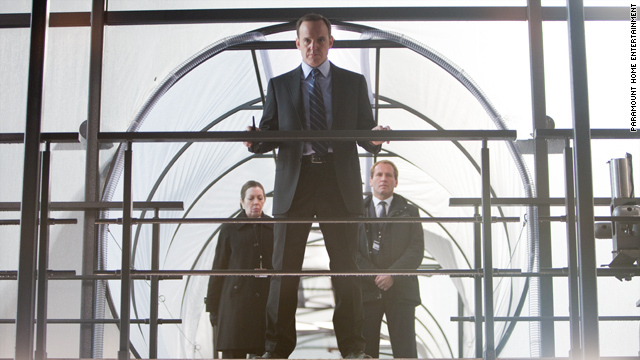 Clark Gregg has played "Agent Coulson" in four "Avengers" movies so far. Often described as an "Easter egg" character, Agent Phil Coulson is the SHIELD agent who has popped up in many an "Avengers" movie – starting with the first "Iron Man" in 2008 – to move the plot along. Now, not unlike so-called minor characters like "Star Wars'" Boba Fett, fans can't seem to get enough of him. In the original "Iron Man" movie, Agent Coulson served as Tony Stark's first introduction to the secretive organization, SHIELD. He was unassuming, in a suit. His role didn't demand running around in a red and yellow suit (or sporting a flashy eye patch like Samuel L. Jackson's Nick Fury). He simply informed Tony, for the first time, that he was not alone – there are more superheroes out there (laying the groundwork for "Thor" and "Captain America," not to mention "Iron Man 2"). 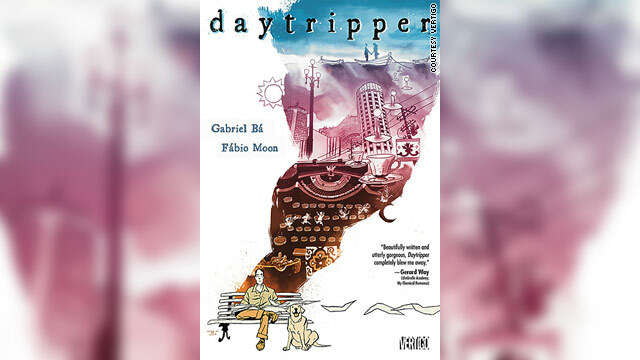 Graphic novel "Daytripper" won a Harvey Award for best single issue or story. If you’re not a comic book reader, you probably already associate comics with powerful people punching each other. Your assumption wouldn't be wrong. The rack at your local comic shop is filled with superhero comics, not romantic dramas or police procedurals. Superheroes might own sales in the comic book world, but when comics professionals honor the best the industry has to offer they go fringe. Non-superhero comic books won 75% of the winners at the 2011 Harvey Awards, held on August 21 in Baltimore, Maryland. The Harvey Awards are a respected annual awards ceremony hosted in conjunction with the Baltimore Comic-Con. Comic book professionals from across the industry attend this ceremony to celebrate their accomplishments. This year’s event featured big names like Stan Lee, "Thor" and "Hellboy". Wednesday is the best day of the week because that’s when the new books arrive in stores. Here are some of the comics scheduled to hit the shelves on September 14, 2011. Your local retailer will probably have these and others, so make sure to check with them for more details. This week, the release I am most looking forward to is from Dark Horse. 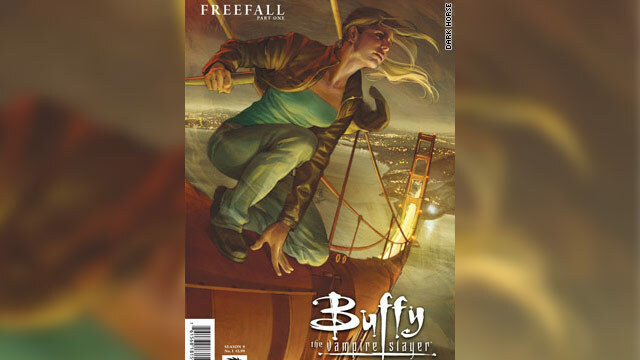 Buffy the Vampire Slayer Season 9 #1 kicks off a new season and continues a story line that was well-received by comic book fans and fans of the show alike.